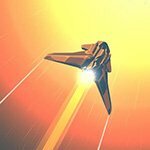 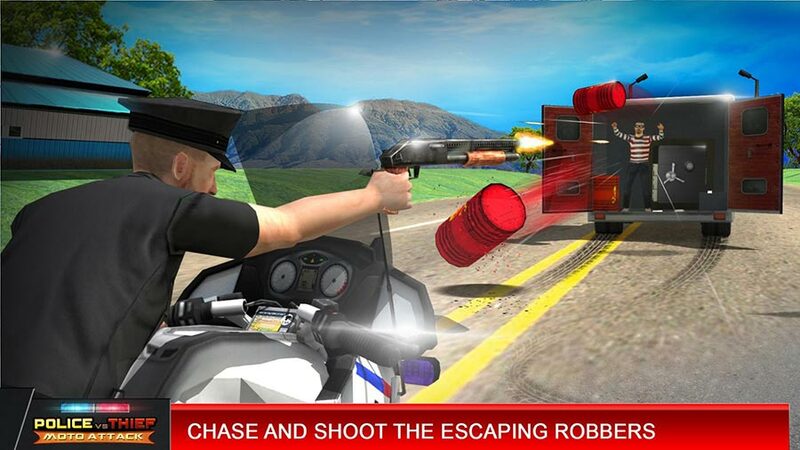 Get all the possible unlockables with our Money Mod! 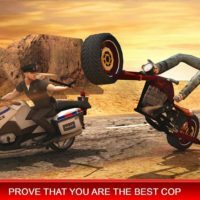 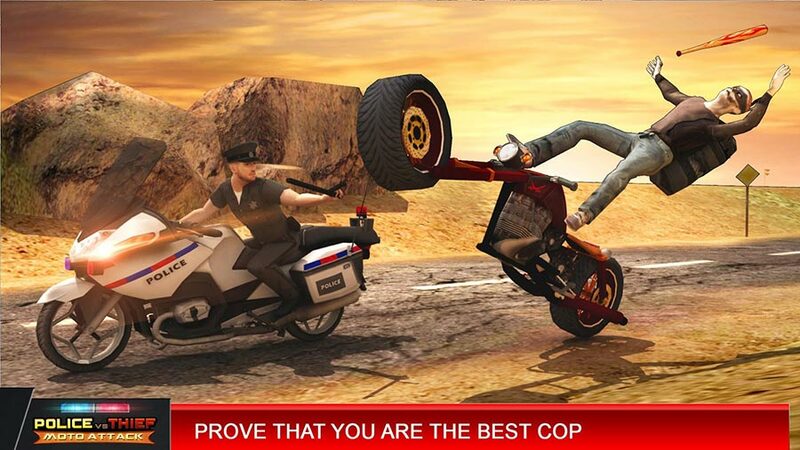 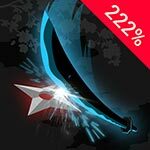 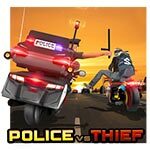 Police vs Thief MotoAttack is one of the most engaging action games! 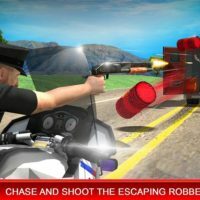 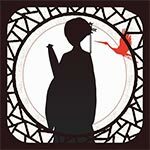 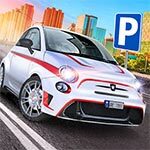 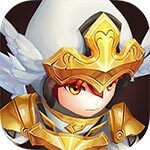 This is a well-made 3D app where the robbers have stolen money from the bank and they are trying to escape. 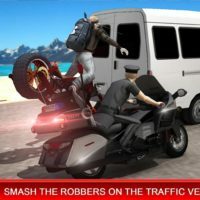 it is your job to ride your motorcycle and see that they do not escape as you chase them through a variety of different roads while avoiding the traffic and eventually capturing them. 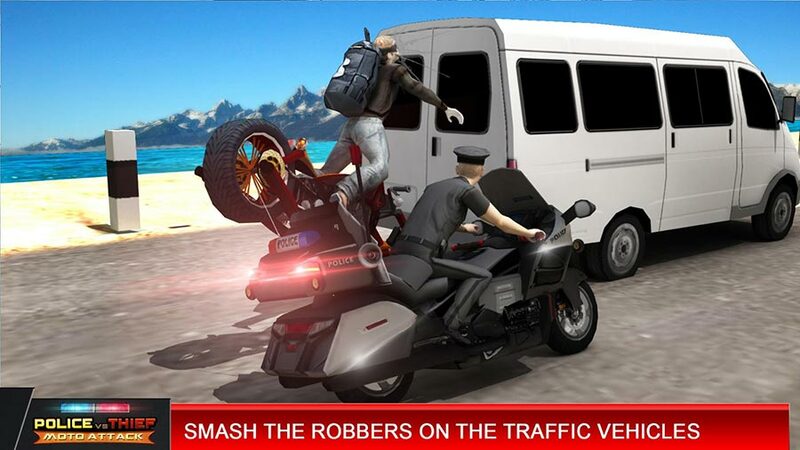 If you want to make the game a bit more interesting, just get our Money Mod for Police vs Thief MotoAttack.